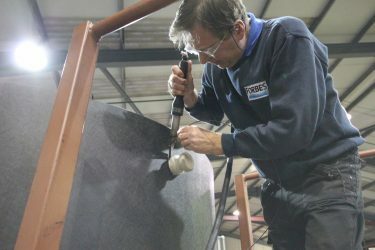 Combining the outstanding strength of GRP with the high chemical resistance of a thermoplastic inner shell. 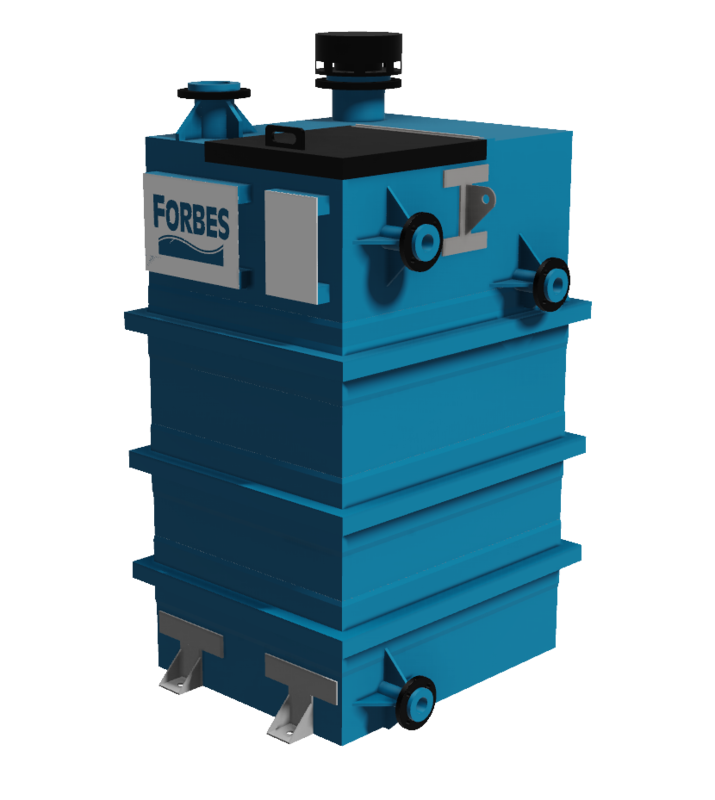 Renowned GRP storage tank manufacturer, The Forbes Group, manufactures thermoplastic GRP tanks using the latest dual laminate technology. Dual laminate GRP storage tank technology is now accepted as standard in virtually every industry from chemicals to food and water, microelectronics and offshore oil and gas. From 200 to 200,000 litres capacity – can be made in almost any size, subject only to road transport considerations. From our UK-based factories we fabricate tanks using various materials and manufacturing processes. 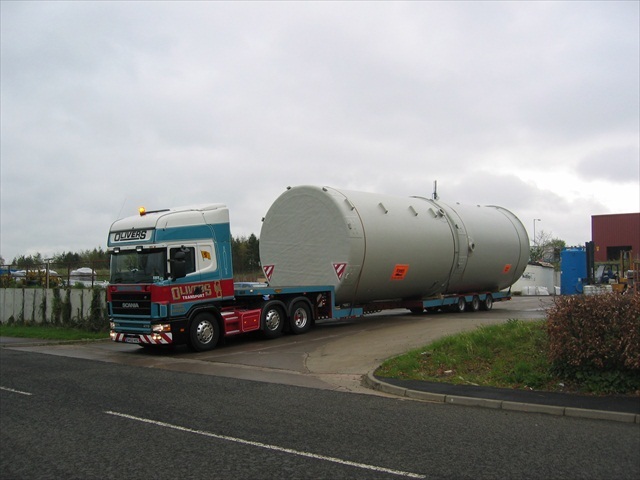 We can ensure the perfect fit whatever our customers’ requirements. 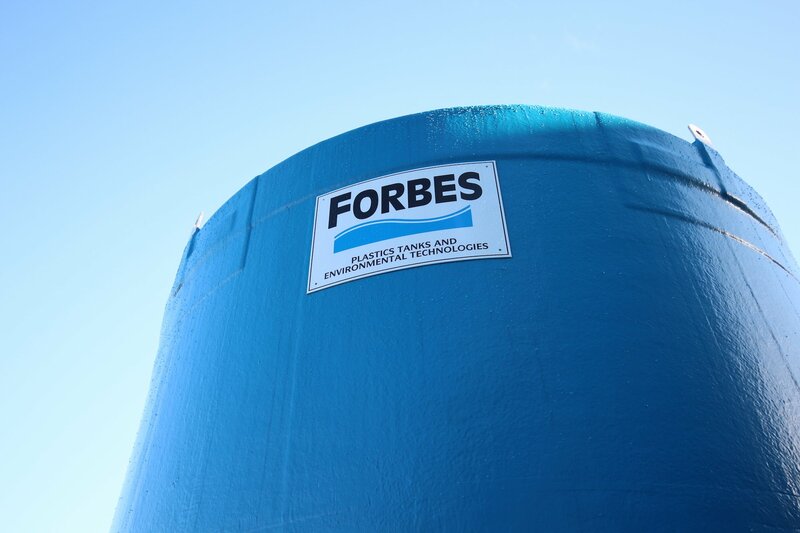 We have for many years supplied the water industry with a wide range of high specification products. 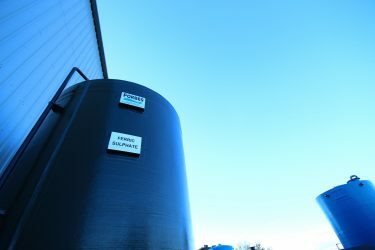 Our range of dual laminate tanks are also known as Lion when manufactured under DWI: Regulation 31.